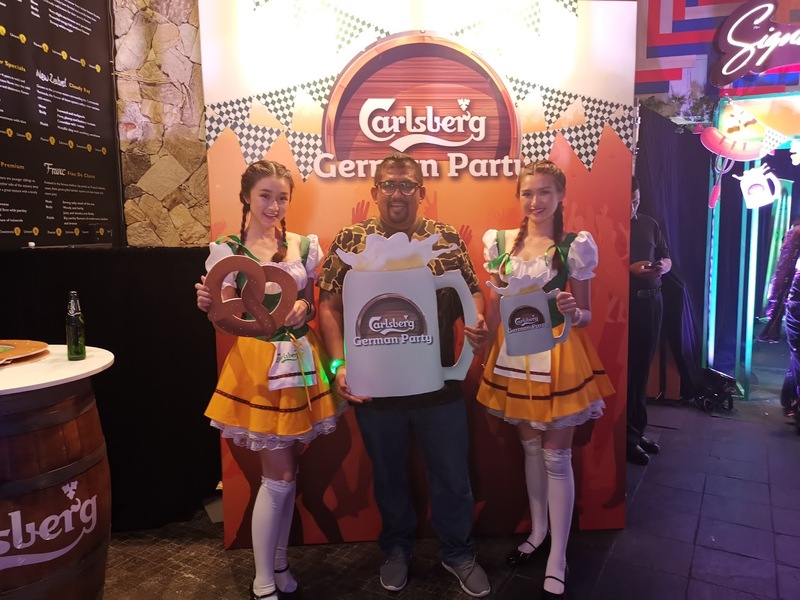 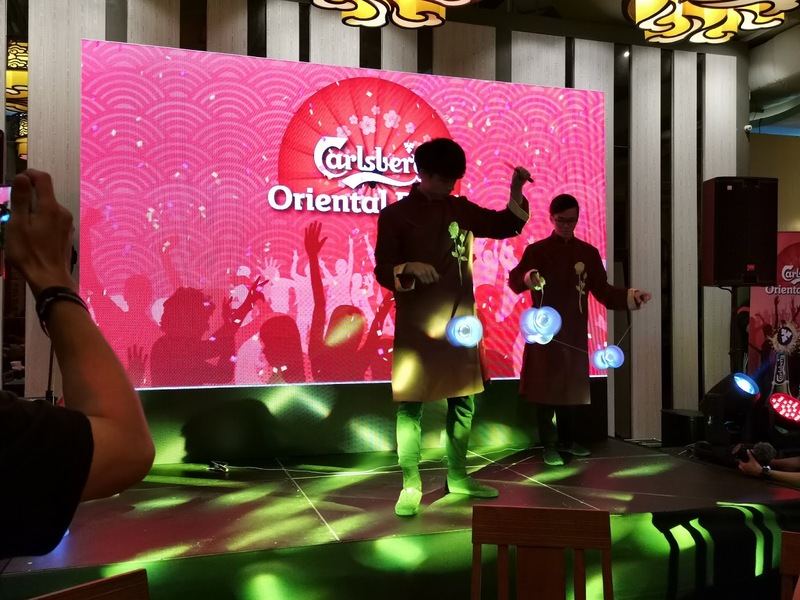 Guests and media had a first-hand experience of “Probably The Best Party” held at The Roof on 9th November 2018 brought exclusively by “Probably The Best Beer In The World”, Carlsberg, as a sneak peek of the much anticipated and exciting First Prize win offered for this promotional campaign. Just as guests and media were feted to an amazing and tantalising night of food, beers and entertainment for this one-of-a-kind experience, likewise, each of the 50 lucky winners will be playing host to ‘‘Probably The Best Party’’ with 80 of their friends at a venue of their choice to pick from within the participating outlets and a preferred theme ALL on Carlsberg. 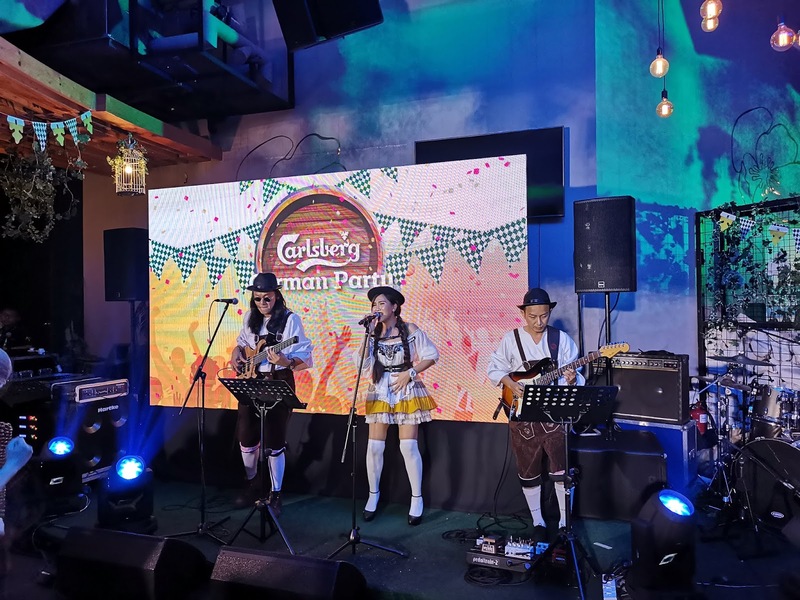 Guests relished in the respective party theme performances that brought the scene alive such as the Chinese Drum, Diabolo, Oriental Pole Dance and Dholl Performances, the German Chicken Dance, the Sports Dance Performance and the outstanding performance by Mad August. 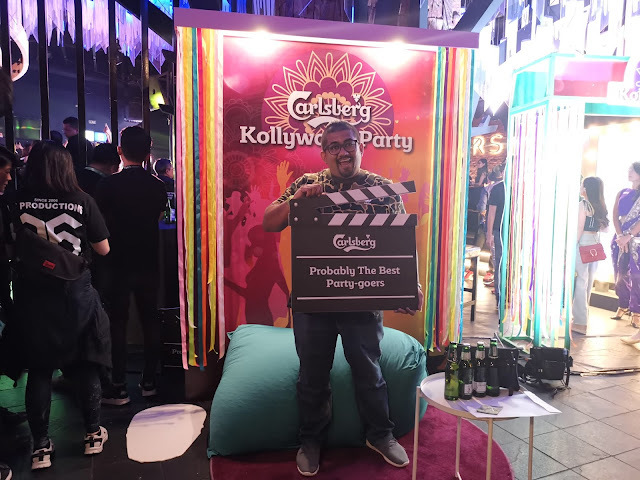 And to keep the party going, interactive fun activities like the Loudest POP Challenge, Dance Challenge, Giant Stein Challenge, iDarts Competition and singing along with the Top Ten Artistes, ensured guests were totally entertained! Not to mention, complemented by the sensational DJs Aria, Rimka and Mizzkiya who skilfully got guests involved and energised! 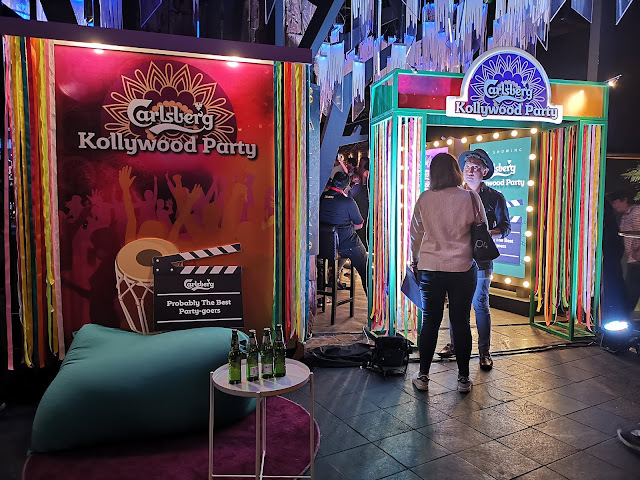 Guests were also feted to an array of sumptuous snacks and canapes inspired by each theme to encapsulate the feel and mood. Till date, there are already three lucky First Prize winners, each from Ipoh, Bahru and Seremban, who will be partying with 80 of their friends at ‘‘Probably The Best Party’’ ever in the coming weeks! 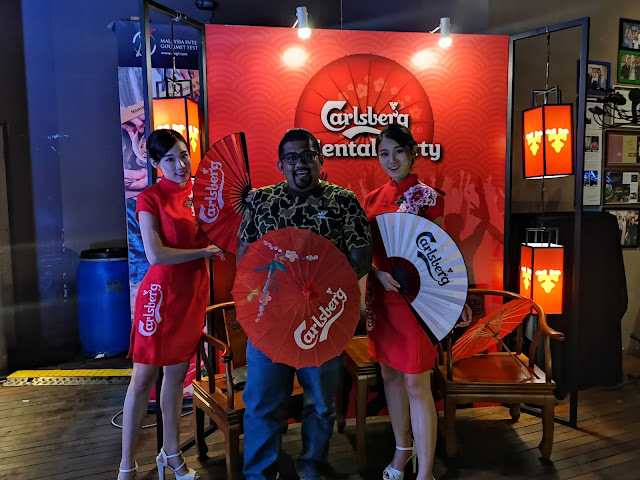 This promotional campaign runs till end November and there are also three Grand Prize winners who will each enjoy an all-expense paid trip with five friends for “Probably The Best Winter Party” in Copenhagen, Denmark. Grab your chance to win ‘‘Probably The Best Party’’ by checking the inside of the bottle caps of big bottles when you enjoy Carlsberg or Carlsberg Smooth Draught at participating coffee shops and food courts. 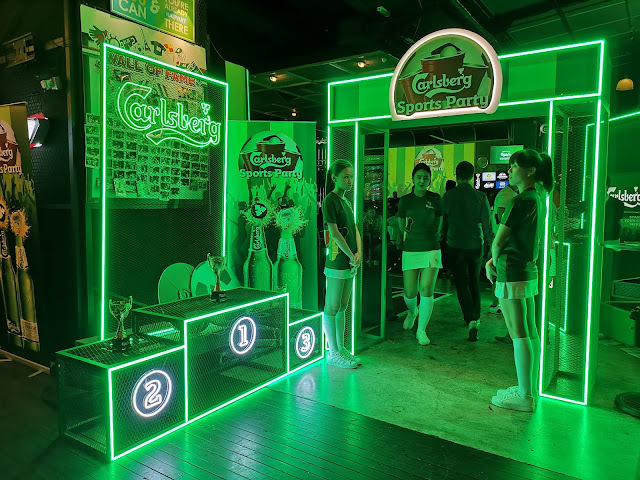 Or check your Gift Cards at participating bars and pubs when enjoying beer nights with your buddies and be a lucky winner!